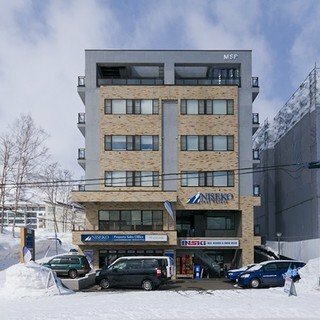 Enjoy a sleep in at Alpine Apartments, safe in the knowledge that Niseko's famous powder is right outside your front door. Getting to the mountain has never been easier, with the Ace Family chairlift just a hundred metres down the ski hill. Whether you spend your day racing down groomers, exploring backcountry or achieving your first turns on the green slopes, return to your cosy apartment to relax after a long, exhillarating day on the mountain. Get cosy next to the gas fireplace and feel immersed in Niseko's beautiful landscape views of the ski run and pine forest. Explore the various restaurant options, with many popular choices within a 5 minute walk of your accommodation. "All staff were friendly, helpful and informative. This apartment has the best location which is by the family lift. There are ski rental stores, ski schools and other hotels next door. Supermarkets and restaurants are within 5-mins walking distance. Very nice views from all the rooms and the balcony. Spacious and clean rooms." "Wonderfully located apartments. Light cleaning on a daily basis and all the equipment for a family stay. 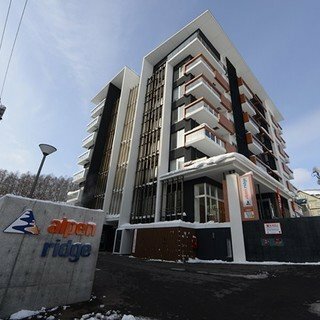 It has ski storage and with the new Family chair lift location, it is a short walk to the lift." 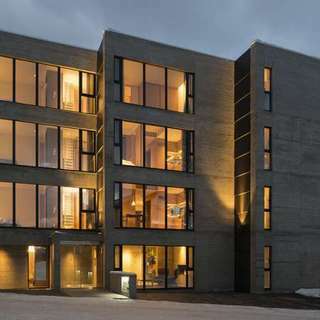 Luxury apartments in an ideal location, focusing on connecting with nature through the use of materials and designs of the building.